As a result of my recently upgraded kitchen, I have the counter space and storage space that I have only dreamt about for the past 6 years. Not only has this renewed my interest in cooking, but it has allowed me to acquire some new kitchen “appliances” for which I previously didn’t have room. 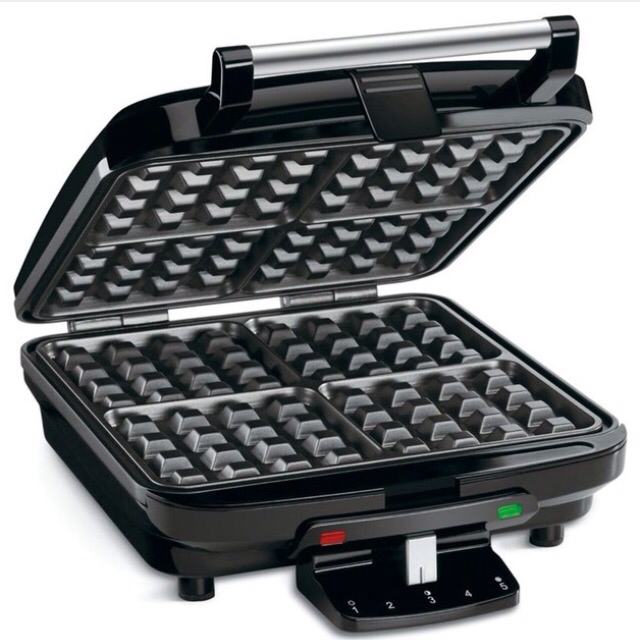 Thanks to a birthday gift from my parents, I am now the proud owner of a waffle maker–this waffle maker to be exact. 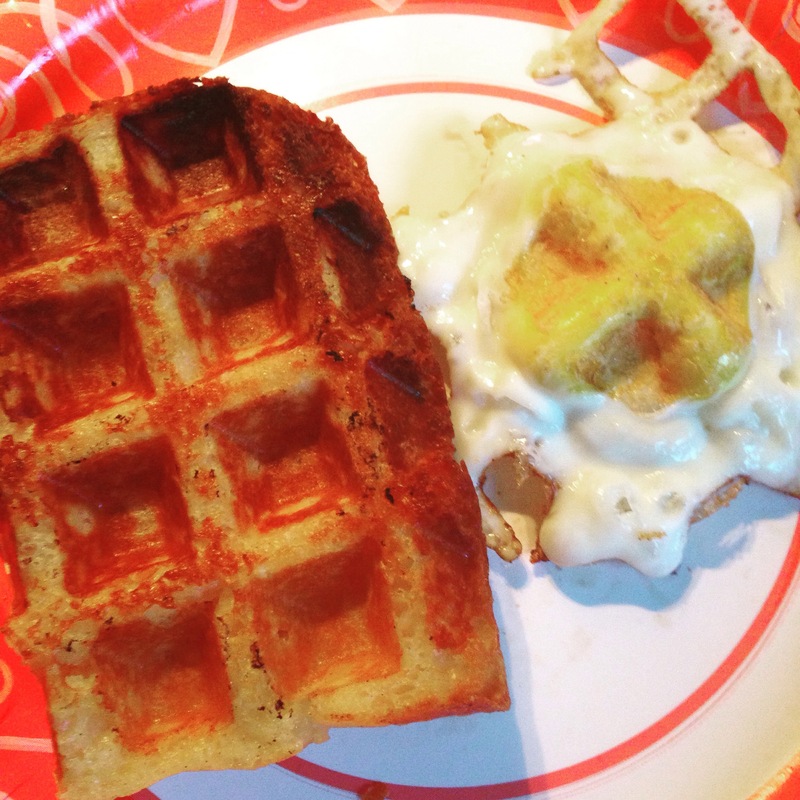 While I do like a good waffle, there is so much more that you can make with a waffle maker and that may have been why I really wanted the waffle maker. What else can you make, you ask…well there’s cookies, cakes, cinnamon rolls, hotdogs in a bun, hash browns, baked apples, donuts, pretzels, bacon, quesadillas, s’mores, and even pizza! 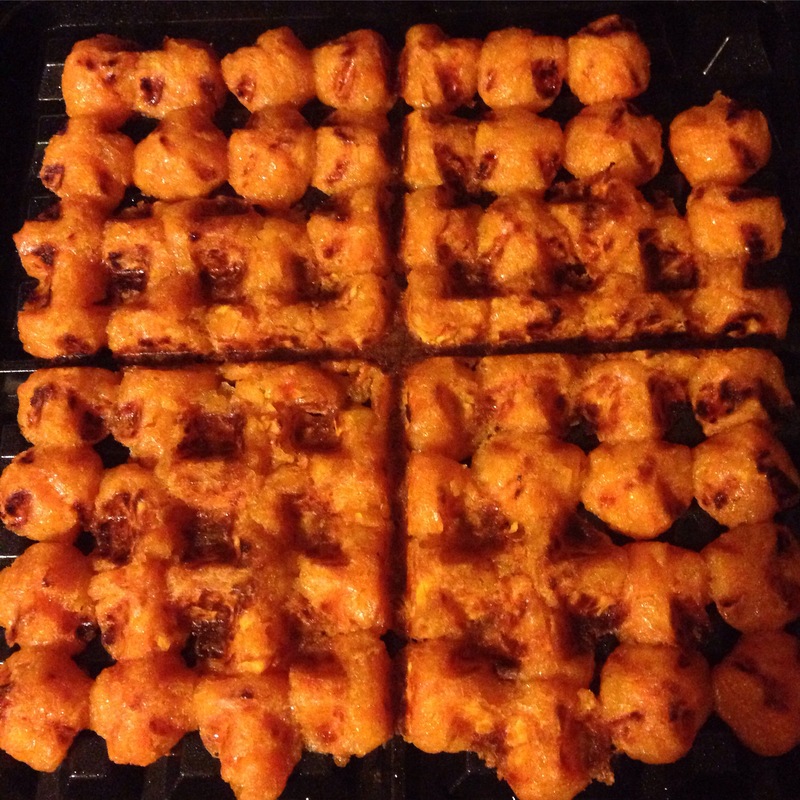 I had some Kodiak cake pancake mix in my pantry so my first use of the waffle maker was to make actual waffles. They were very yummy! After the maiden voyage, the real fun began. …and the final waffle maker meal so far has been a half a grilled cheese sandwich and a fried egg. For recipes and more inspiration check out the following links. 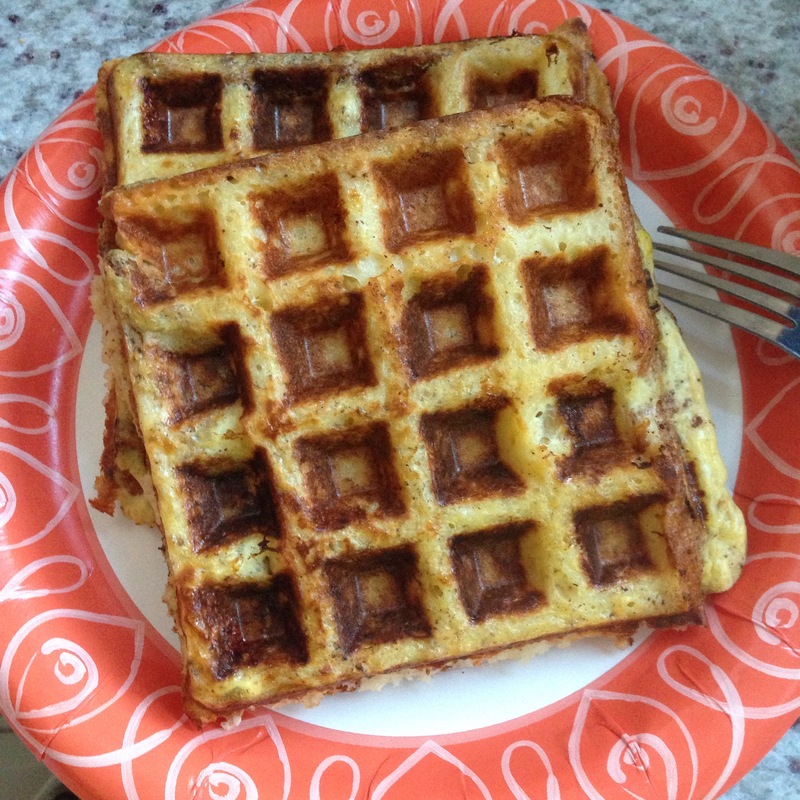 Would love to hear about the delicious creations that you make on your waffle maker in the comments. *the links to products on Amazon are affiliate links. ← They say it’s your birthday!